Coming Soon: BINGO and Tacos! Join us on March 3, 2017 for BINGO and tacos! 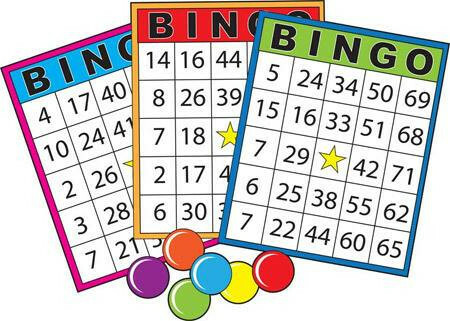 Dinner will be served from 5:30-6:30 pm, with BINGO and raffles from 6:30-8 pm. Taco plates include 2 tacos, rice, beans, salsa and a drink. Presale tickets available for $8 per plate (before Feb. 24); $10 at the door. Support Snow PTA and have some fun! This year we have a record number of parents as members of our PTA! Over 100 parents members have signed up – WOW! The classes with the most memberships win $100 each toward their field trips – congratulations to Mrs. Noland’s Kindergarten in Room 2 and Mrs. Wood’s Fifth Grade in Room 9! Thank you to all who joined Snow PTA! Parent support and involvement is vital to our students’ success! All parents are encouraged to sign up with Snow PTA. The PTA organizes events that bring our community together, invigorate student learning with new materials and make decisions that impact the school. If you would like to register for PTA, please contact the school office for an application. Fall Festival planning is underway NOW. The next meeting to help plan is September 19 at 5pm. Great events rely on great volunteers – hope we’ll see you there!